Mayra became involved in the Kiwanis of Key Biscayne. She was elected as the Kiwani of the Year in 1997 and twice served as lieutenant governor of Division 26, the first woman to hold this position. She was also the first non-dentist to serve as chairman of the Dade County Dental Assistance Program. In 2001, Mayra was honored by the South Florida Dental Association as Auxiliary of the Year for her outstanding volunteer work on behalf of dentists and dental organizations in South Florida. She also served on the SFDDA’s Dentist Day Committee and taught Continuing Education courses in both English and Spanish for the SFDDA. Mayra Vide-Perez is Vice President of Operations for Florida. See oversees both our offices in South Miami and Key Biscayne. Born in Cuba, Mayra arrived in the USA in 1962 on the last freedom flight out of Cuba and settled with her father in Tampa, Florida. She graduated from Florida College of Surgical and Nursing. Mayra became involved with dentistry when she was 16 years old and was asked by an oral surgeon, Dr. Monteleone, to work for him. It was from her work with Dr Monteleone and the years of taking specialized courses Mayra has learned to recruit and train staff members in business offices. Mayra insists that her employees, and also herself, keep up in their continuing education taking specialized courses at least four times a year. “Dr. 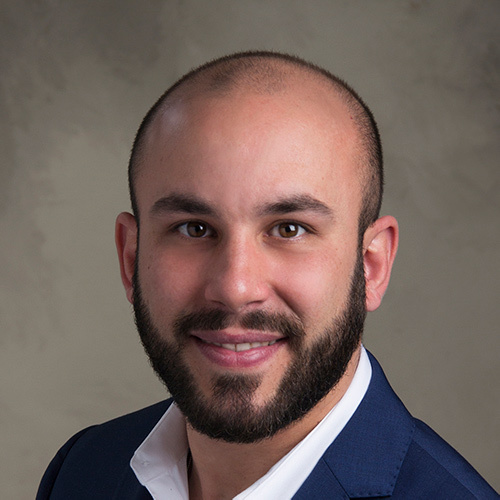 Monteleone was a very patient man who knew that in order to have the staff he wanted he needed to teach them well and invest time and money in them,” Mayra says. 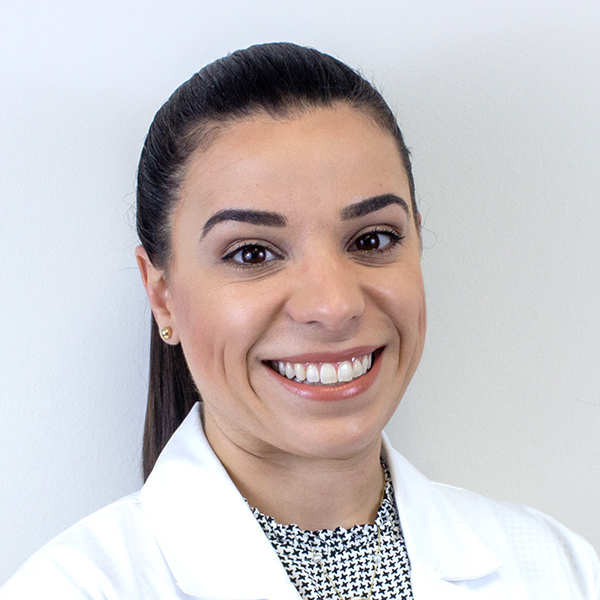 Soon after moving to Miami, Mayra accepted a job as Membership Director for the South Florida District Dental Association, formerly called the East Coast District Dental Society. While employed there, she frequently assisted doctors in organizing their offices.